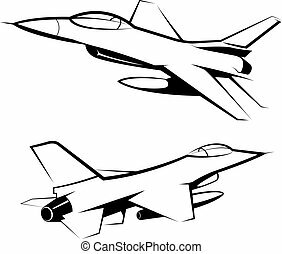 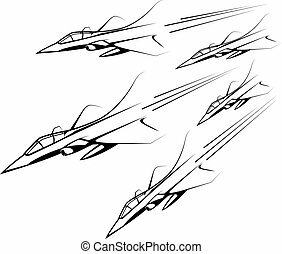 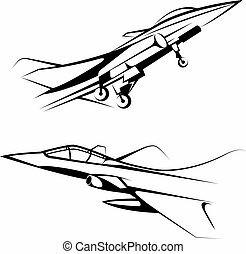 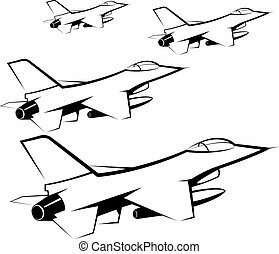 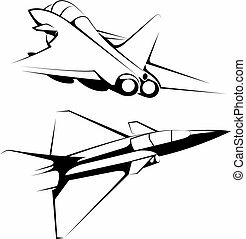 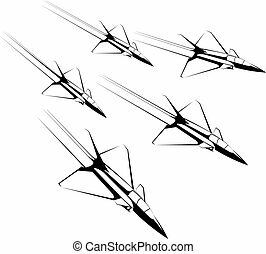 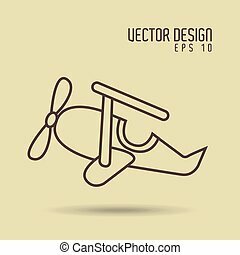 Airplane Jet Vector Clipart Design Illustration created in Adobe Illudstrator in EPS format for use in web and print layouts and projects. 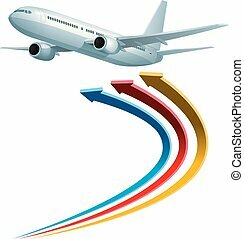 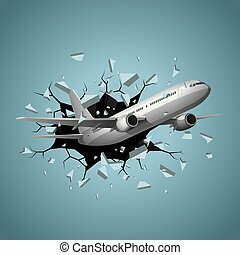 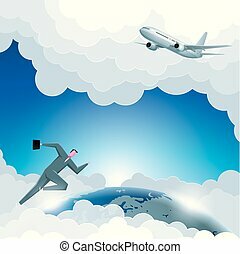 Business design concept, global business, airplane flying, businessman running. 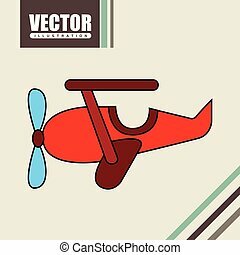 Vector drawn fighter, isolated on white background. 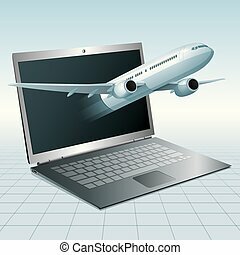 Cloud computing concept design. 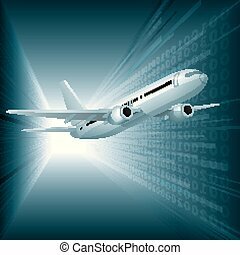 Aircraft and supercomputers. 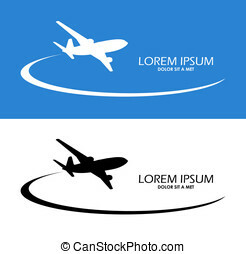 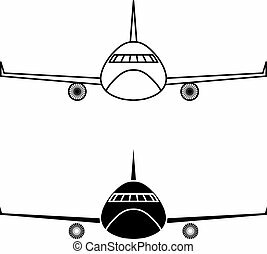 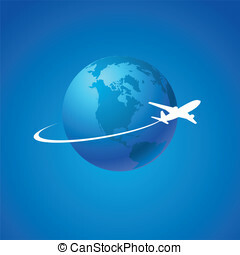 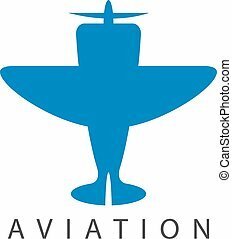 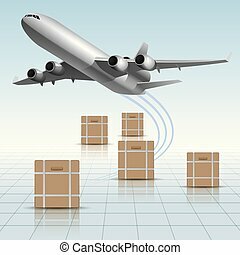 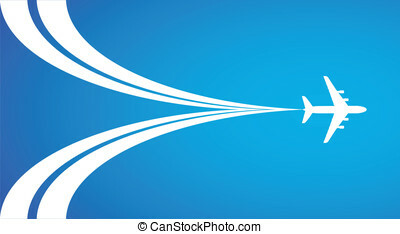 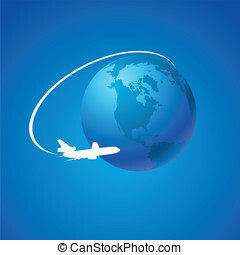 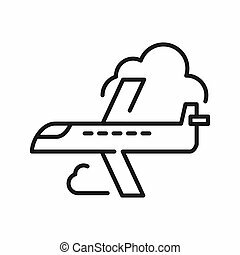 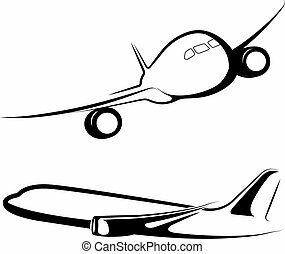 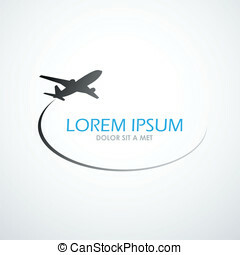 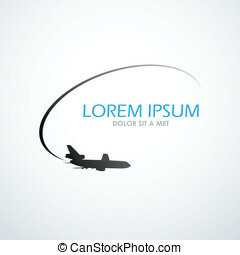 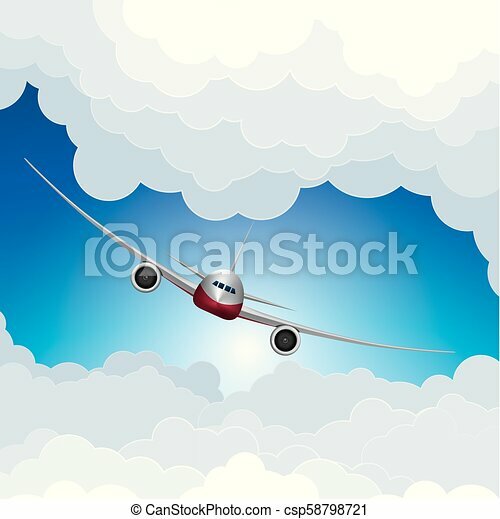 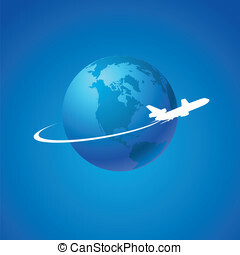 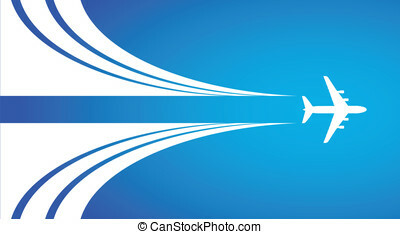 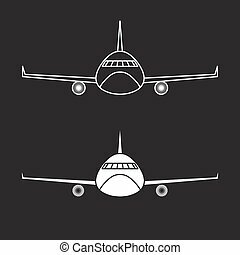 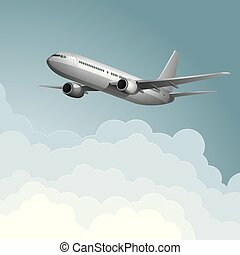 Vector drawn passenger plane, isolated on white background.